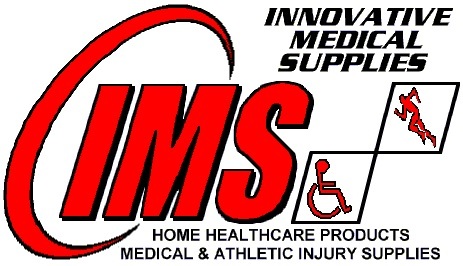 Innovative Medical Supplies is looking to hire a part time employee for our main location at 217 Henderson hwy with a possibility of hours at our Courts location at 8-2727 Portage Avenue. Responsibilities include, but are not limited to, customer service, shipping and receiving, deliveries, answering the phone, brace fittings, and handling cash. Retain and computer experience an asset, but not required. Certified Athletic Therapist as well as students from an accredited Athletic Therapy Program are encouraged to apply.